2 weeks prior to camp date! 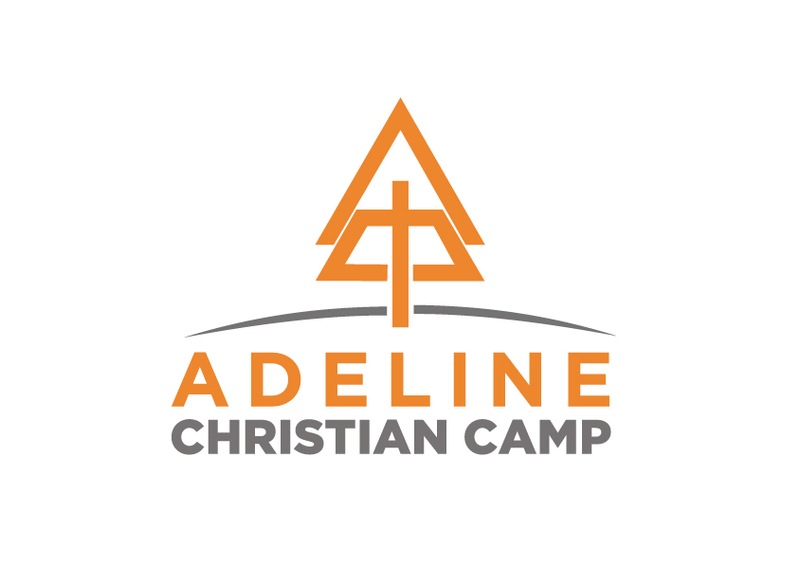 Adeline Christian Camp hosts four camps throughout the summer. The camps include one week long Teen Camp, Pre-Teen Camp, Jr. Camp and a weekend Family Camp. A typical day at camp beginnings with morning devotions and breakfast with a morning tabernacle session to follow. Our afternoons are filled with games, free time, and of course canteen. Evenings consist of dinner, worship, a evening tabernacle session, and cabin devotions. You can register online by clicking the link to your left. Each camper must have a registration completed and turned in two weeks prior to the start of camp. This allows enough time to make appropriate adjustments with staff, supplies and food. Campers are subject to a $25 late fee if forms are not turned in by their deadline. A camper must also have a registration form for each camp they attend. Details of each camp event can be found below along with suggested items to bring and leave at home. Family Camp is open to campers of all ages! Whether your 2 or 75, you’ll enjoy a weekend away at ACC. Come alone, come with a friend or bring your whole family. Campers are welcome to arrive Thursday night to get settled, events will start on Friday. o Registration 4:00 p.m.-5:00 p.m.
o Check In 4:00 p.m. – 5:00 p.m.
o Pick up estimated 7:00 p.m. Families are invited to join their campers for dinner, Friday at 5:30 p.m. and our final Tabernacle service of the week, 7:00 p.m. estimated end time. Families are invited to join their campers for dinner, Friday at 5:30 p.m. with a closing program to follow, 7:00 p.m. estimated end time. o Weapons: including pocket knives!